Roses are some of the prettiest, most recognizable flowers around—and you can make them part of your home every day of the year with these simple tips. 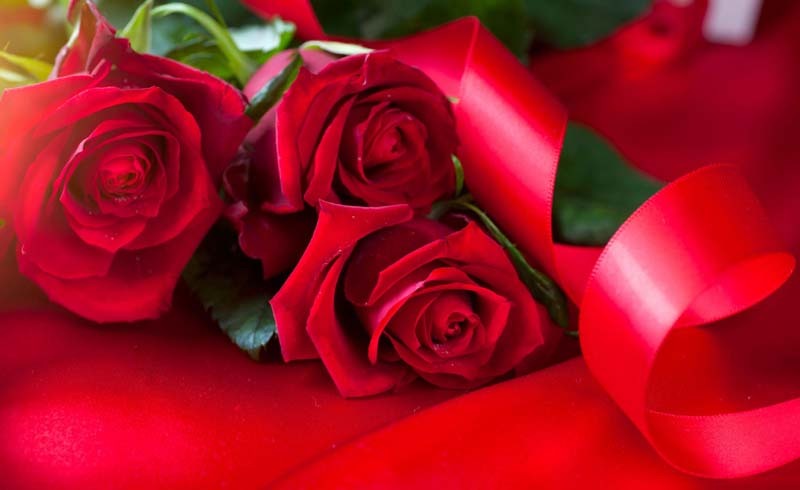 Valentine’s Day may be the day of a dozen roses, but a true rose aficionado will want to find out how to keep cut roses fresh so those gorgeous blooms can stay around for as long as possible. Keeping fresh flowers around the house can boost moods and give the whole space a positive feel, and learning how to arrange roses in a vase (or any kind of flower in a vase) is a great life-skill you can show off every time you host. Anyone keeping roses around for an extended period of time—or turning to companies such as Rose Box, which ships roses preserved to last one year without any maintenance—will want to find out how to make the blooms part of their home, rather than a seasonal add-on. Incorporating roses into the home will make the whole space a little more cohesive, while displaying your favorite blooms front and center. Whether you plan on replenishing a vase of roses throughout the year or want to invest in an arrangement that will last all year long, you’ll want to find ways to make the cut flowers feel organic and natural in the home as part of the décor. 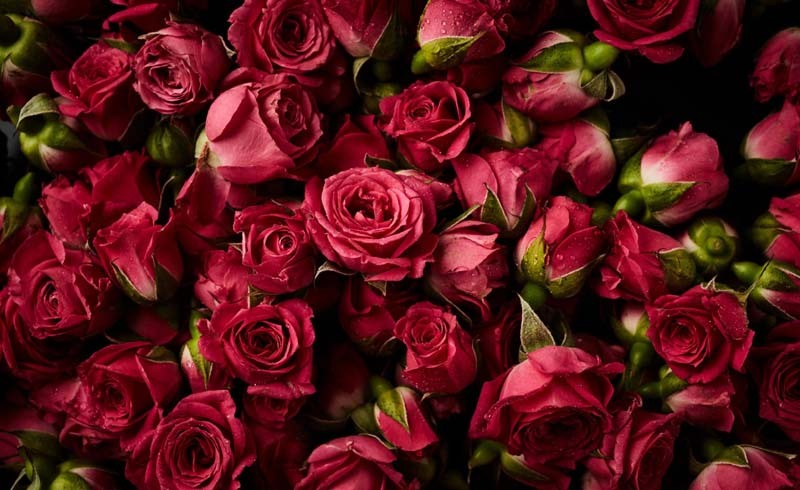 To find out the best tips for incorporating roses into a space, Real Simple spoke with a rose-pro at Rose Box for easy tips anyone can try to make these blooms look and feel at home wherever you display them. Red is the standard when it comes to roses, but these flowers can come in a huge variety of hues. If you’re planning on keeping them around, pick a color that fits into that of the room, especially if you want the roses to feel like part of the space. If you want a contrasting pop of color, go with something bold and bright, like the classic red. Pick a rose arrangement—whether it’s a box or a vase of blooms—that is sized proportionately with its surroundings, just like you would with a lamp or a small figurine. On a small table, the flowers should be mid-height with medium or small blooms; on an expansive coffee table or long bookshelf, larger and taller blooms are appropriate. Just make sure the roses look like they belong there, not like they do not fit into the dimensions of the space. The flower experts at Rose Box suggest arranging small, artful items such as books and candles around the flower arrangement so it’s naturally included into the space. By placing smaller (or some larger) items around the roses, they’ll look more incorporated into the space, rather than just placed in a pre-existing one. The vase—or box, with long-lasting arrangements like those from Rose Box—should feel as part of the décor as the roses. Pick a color, size, and shape that suits its surroundings and feels equally decorative to the roses, rather than a background for them. If a large collection of roses might seem too large or bold for the space, consider spacing smaller arrangements—or even single stems on their own—around the room for a simple, understated look. Each stem will feel like a small surprise, and dispersing the blooms can help downplay the elegance roses carry with them.